It’s a fact that each platform has their own rules and guidelines. 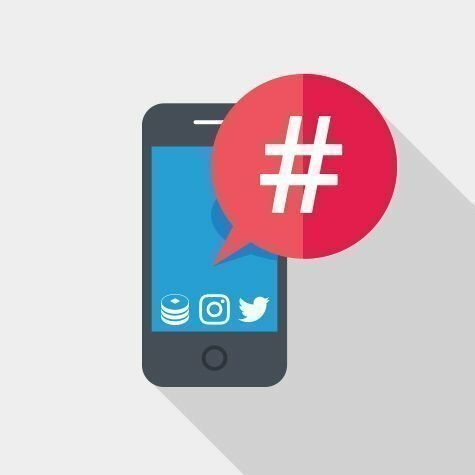 Hashtags have become a fundamental part of the brand’s social media strategy, thus we must understand the basics of how they work. Through this simple symbol you can not only communicate with you followers, you can increase engagement and gain audience faster as well. Most importantly, be careful about being too general. It’s much better to get as specific as possible, even if it feels like you’ll have less reach. The more targeted the audience, the more engaged they will be, and the better your content will be received. Create your trademark hashtags for your brand. Also you must double check when creating your own. It is important to check your spelling. For example, you might read the hashtag for Susan Boyle’s album launch party, #susanalbumparty as something much different than what was intended. Be careful! Hashtags began to widespread among the social platforms after they had been used for the first time on Twitter. Since then, each platform has developed their own, different algorithm for the use of hashtags. The way hashtags are being used on this platform, is more conversational. It’s a way to engage people into a thread of conversation about a topic. For that matter is better on Twitter to use one hashtag related to the subject you want to stress. More that two hashtags will cause an engagement drop. Basically, Instagram is revolved around hashtags. It creates streams according to hashtags individually. 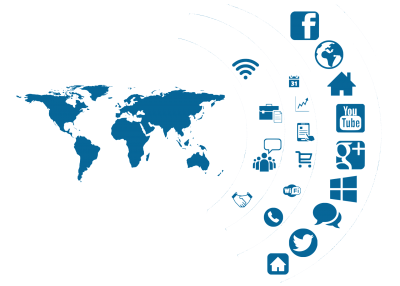 The purpose of hashtags on this platform is to guide the user in a specific content as well as expose the brand to a larger audience. 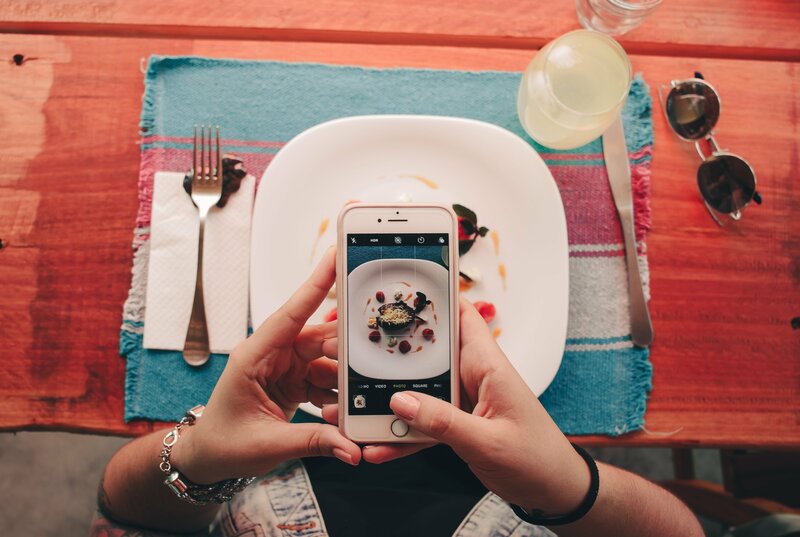 Hashtags are fundamental for a brand’s reach, since studies have shown that posts with at least one hashtag have 13% more engagement than those without. The ultimate number of hashtags for this platform is 5-10. This renowned platform, works differently than the others above. Up until recently, Facebook was the only platform to have the feature of private profiles, which Instagram adapted only few years ago. Therefore, hashtags will not be discoverable to the public and you will be limited. You can search hashtags on the search bar just like you search for profiles. Keep in mind to keep them limited to 2-3 hashtags per posts. LinkedIn has not yet adapted to this trend, however you can still add hashtags to the commentary of your article before you publish it. Adding hashtags helps surface your article to members who may find it relevant. Hashtags are pretty much useless on this platform. They are not searchable and you will need to search for the keyword directly to find the content you are looking for. The only place, hashtags are clickable is in a Pin description. Moreover, youtube works in a very different way than all of the other platforms. Hashtags are more prevalent in the comments section from there users will be allocated to a page with videos that contain that keyword in their title. However before you upload a video, youtube will take you through the step of keywords, where you can add tags related to your content, to make your video more reachable and searchable. In conclusion, “Make your hashtags specific to the audience you’re trying to attract”. The more targeted the audience, the more engaged they will be, and the better your content will be received.